Here’s some good news. While inflation rates may be rising, the price of electricity at least has been reduced for the month of September. Meralco spokesperson Joe Zaldarriaga announced a drop in power rates from P10.2190 per kWh to P10.0732 per kWh last Thursday, September 6. “We are pleased to announce that despite the recent figures released on inflation and a slight depreciation of the peso, Meralco customers can find some relief in the decrease of power rates this month, as this goes against the current trend that we see with other basic goods and commodities,” Zaldarriaga stated. Things are looking up this month, at least, in the realm of electricity rates. And according to Meralco, this was the result of the Wholesale Electricity Spot Market’s (WESM) lower charge at P2.0768 per kWh. 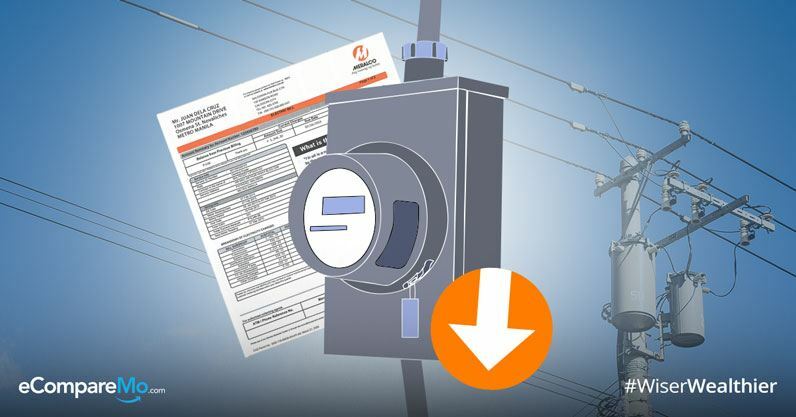 Meralco is encouraging consumers to be more responsible with their power use. Energy efficiency measures are still the biggest money saver of all time. As to how long we will be enjoying this reduction in rates, that’s up in the air for now. 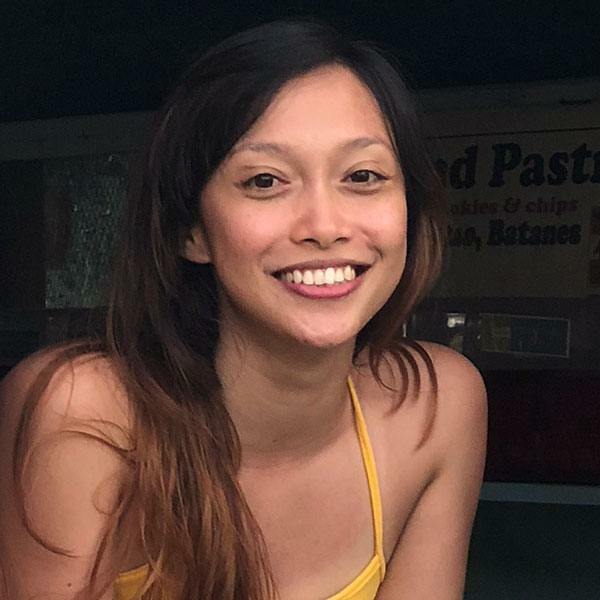 The reduction of Meralco’s rates for September actually comes on the heels of an announced increase in their rates that occurred just last month. Last August, the announcement from Meralco was that their electricity rates would increase following a hike in the generation charge. The August increase was P10.219 per kwh. This was a slight increase from July’s rates which was 10.1925 per kwh. All in all, compared to August, July’s power rates were less by P0.0265 per kwh. Meanwhile, the announced rates for September are less then Augusts by P0.1458.